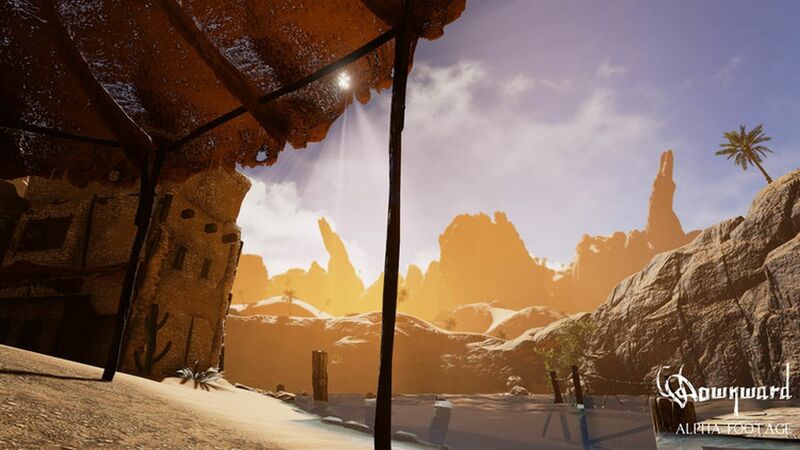 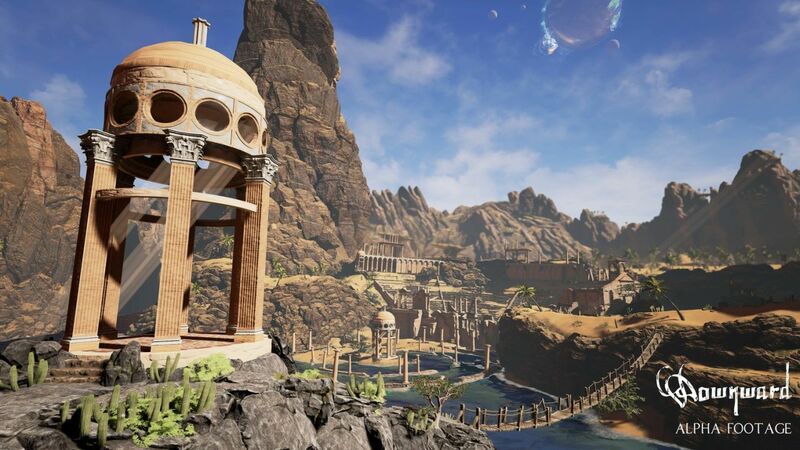 Downward is a first-person parkour game in development at Paracal Games Studio, which was kind enough to send over a link to the nifty debut trailer you see below. 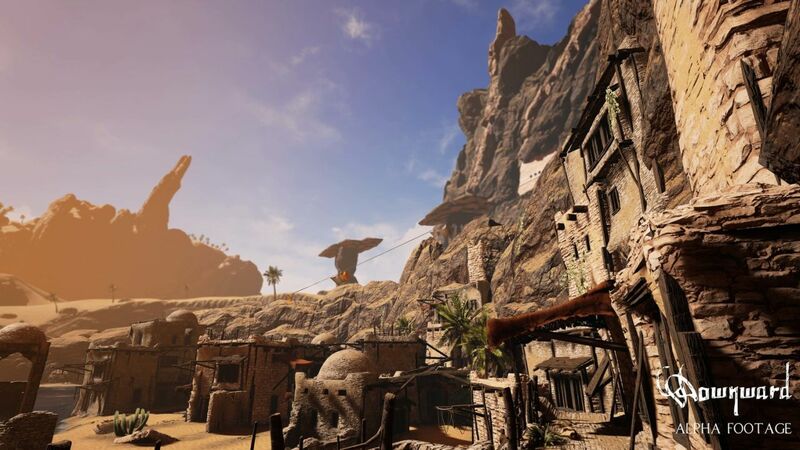 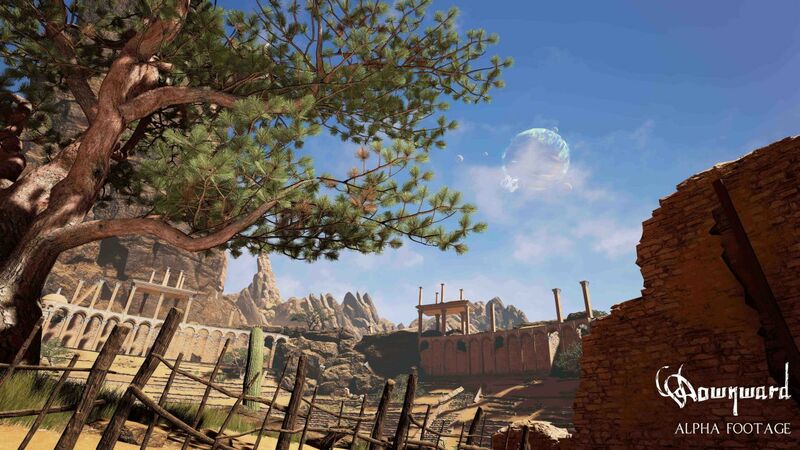 The open-world adventure game is currently a work in progress, but the team hopes to release the title on PC by winter 2016. 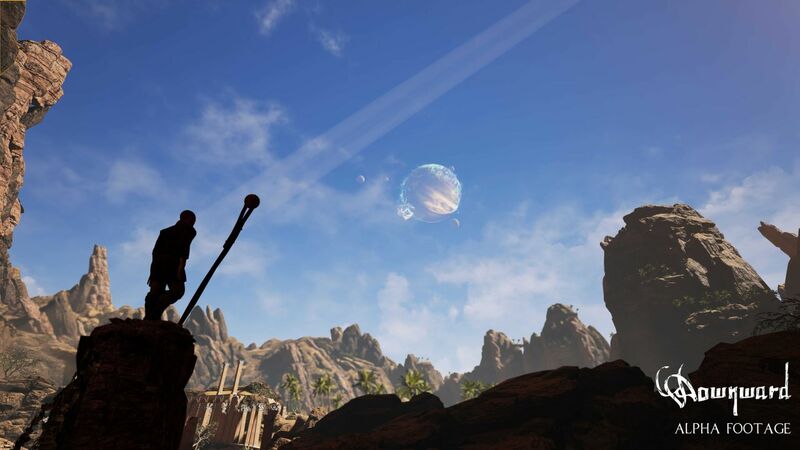 Plans for Mac and Linux are in the cards, and while a console release isn’t out of the question, it’s not a priority for the team at present. 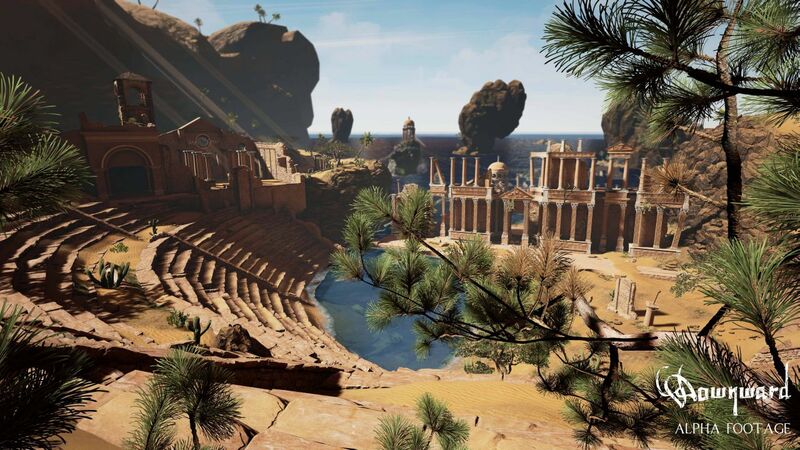 Downward is set during the Middle Ages after the events depicted in the Book of Revelation. 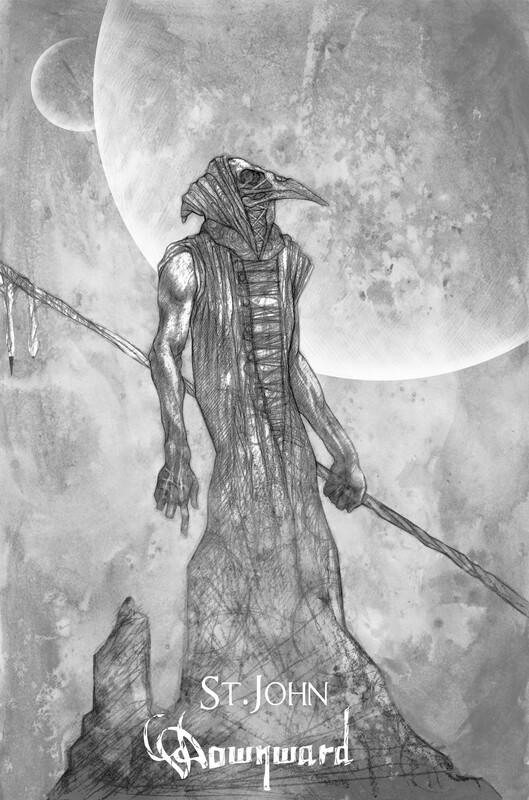 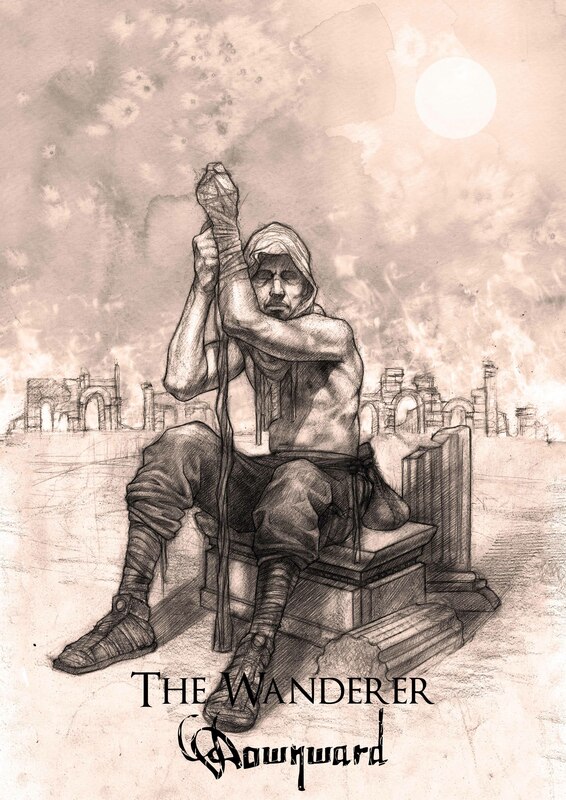 Players will take on the role of a mysterious wanderer on a pilgrimage through the East. 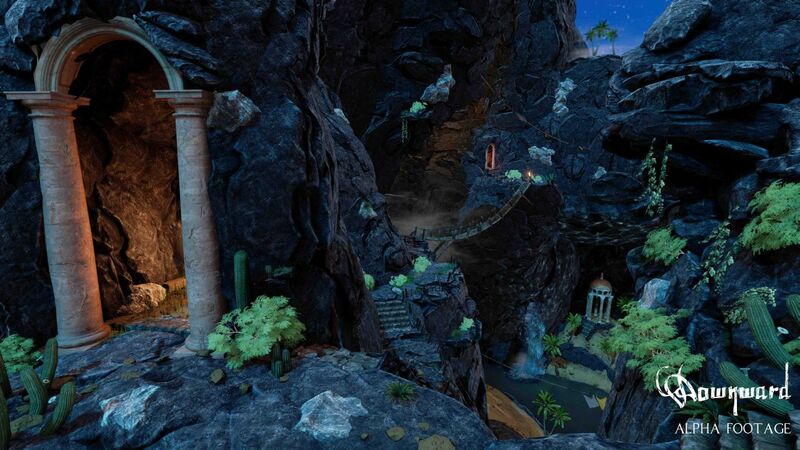 Along the way, he encounters ancient ruins of the last civilizations and his penchant for seeking knowledge will guide him to search for artifacts linked to the Apocalypse. 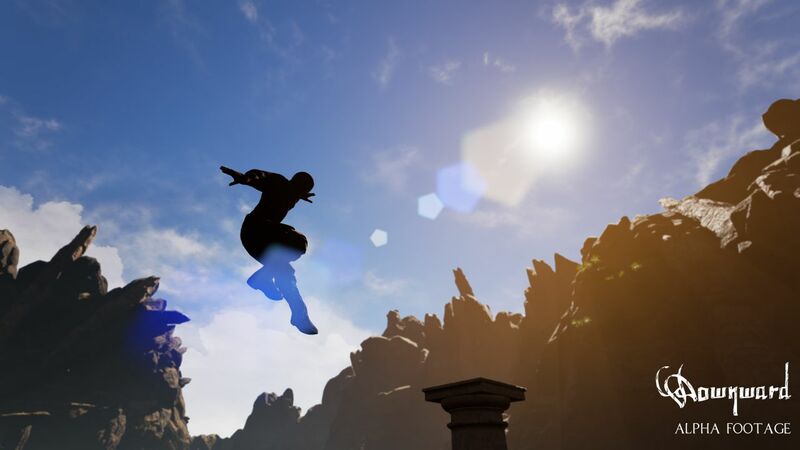 Along with walking and observing the environment in the game, parkour and puzzles are a main staple of the title and many secondary activities will be added as development progresses. 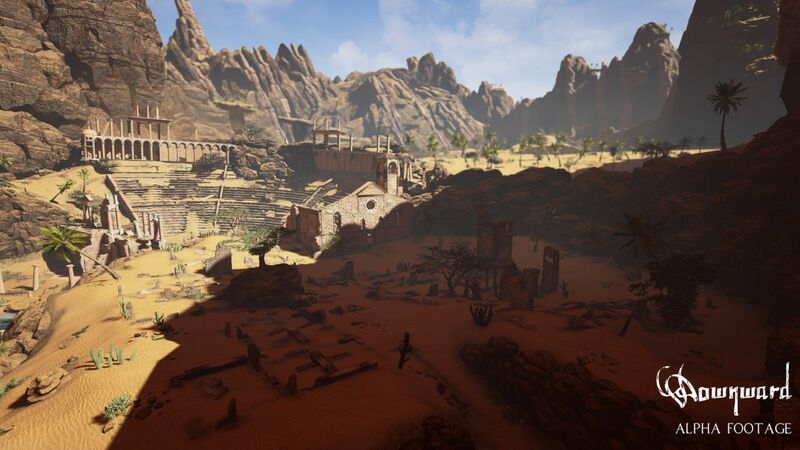 Paracal said it will take players around 10 hours to complete the main storyline in the Unreal Engine 4 title. 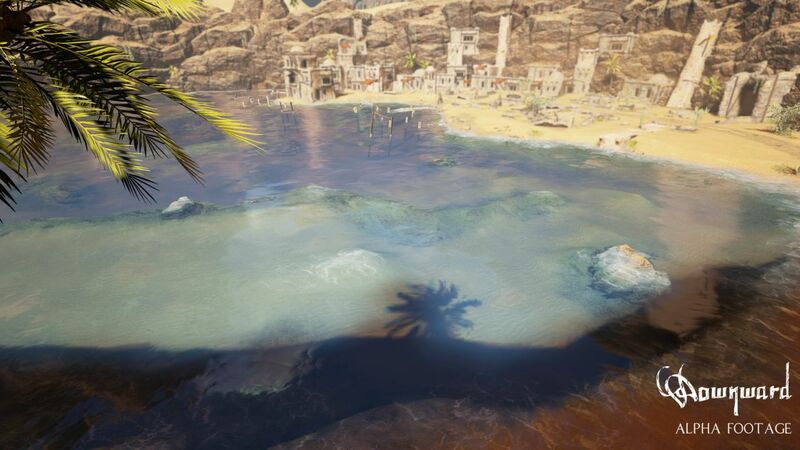 Some work in progress shots are posted below.